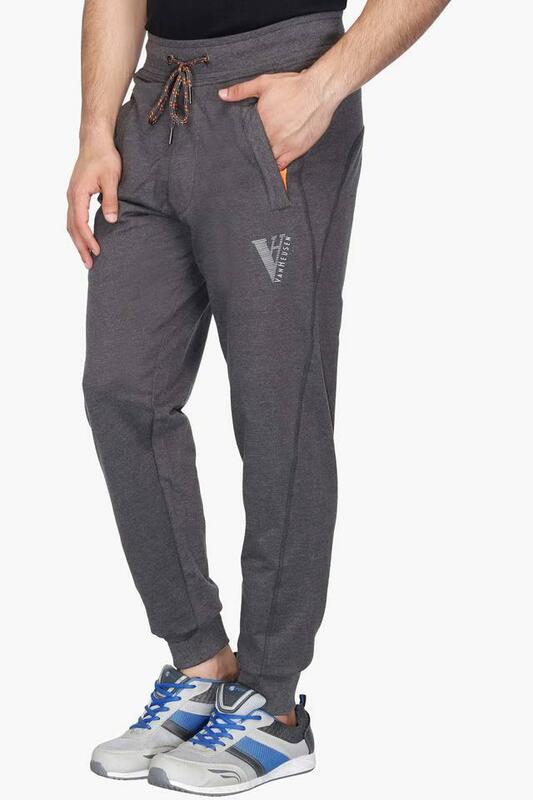 Make a distinct appearance and get complimented by wearing this pair of track pants brought to you by Van Heusen. 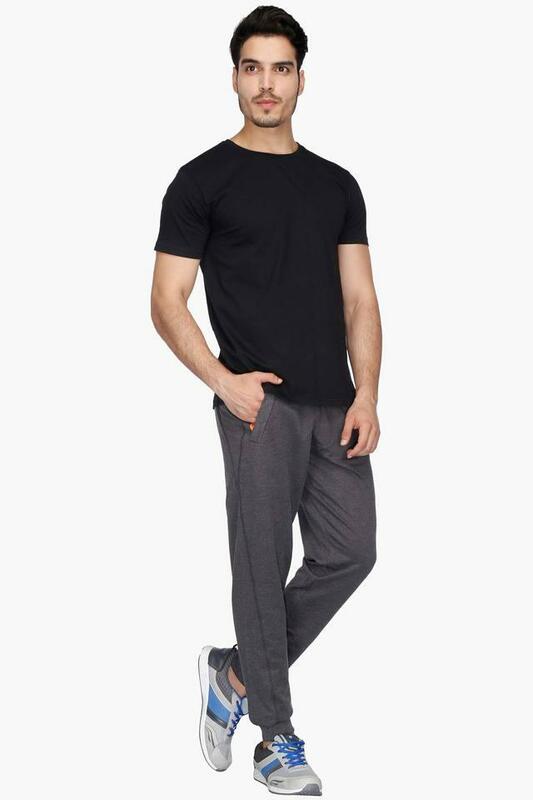 It features an elastic waistband along with a drawstring fastening, which ensures convenience while wearing it. It has also been tailored with a superior quality fabric that offers comfort, while a total of two pockets adds to its utility. 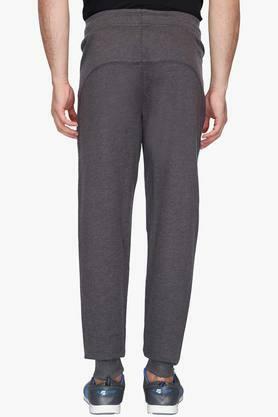 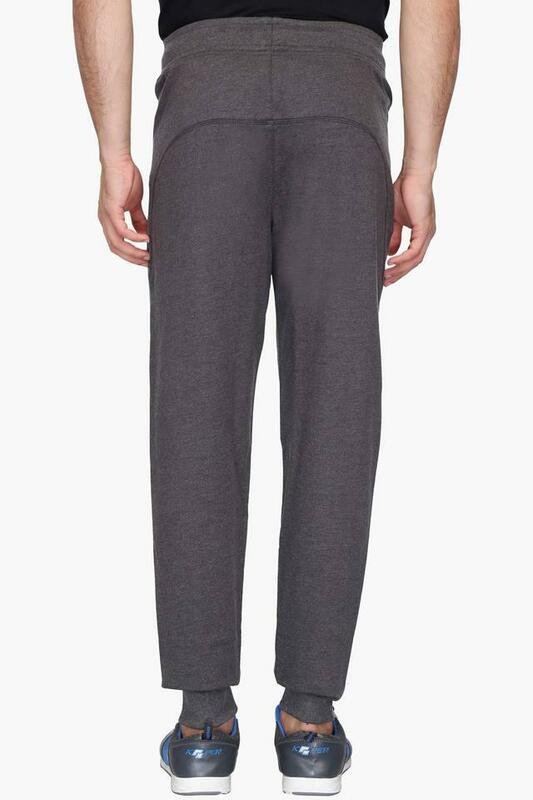 Stay comfortable throughout the day by wearing this pair of track pants. 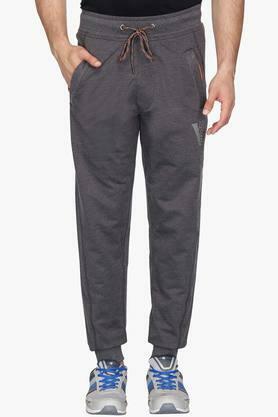 Featuring a slub pattern, it will go well with a T-Shirt and a pair of floaters for a complete look.